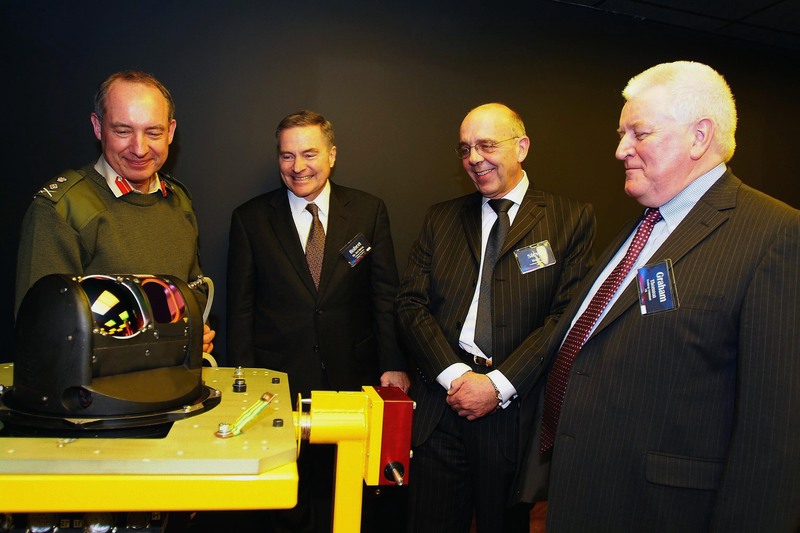 LONDON, Feb. 1, 2007 (PRIME NEWSWIRE) -- Northrop Grumman Corporation (NYSE:NOC) opened a new UK diagnostic and maintenance support facility in Chester yesterday. 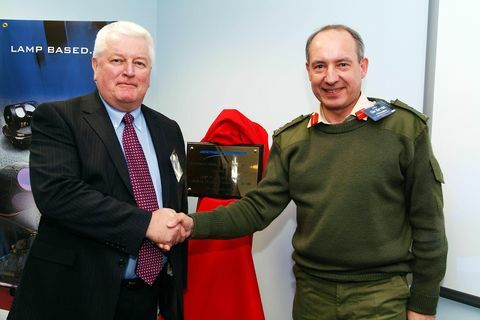 The new facility, formally opened by the Chief of Defence Logistics General Sir Kevin O'Donoghue, will enable Northrop Grumman, in partnership with SELEX Sensors and Airborne Systems (S&AS), to provide a range of support services for the repair and maintenance of laser-based Large Aircraft Infrared Countermeasures systems (LAIRCM) and lamp-based Directional Infrared Countermeasures systems (DIRCM), which are currently installed on the RAF's front line and support aircraft. The only such systems currently in production, Northrop Grumman's LAIRCM and DIRCM countermeasures systems are either installed or scheduled for installation on several hundred military aircraft to protect more than 35 different large fixed-wing transports and small rotary-wing platforms from infrared missile attacks. The systems function by automatically detecting a missile launch, determining if it is a threat and activating a high-intensity lamp or laser-based countermeasure system to track and defeat the missile. "This new facility represents an important resource for Northrop Grumman and our UK customers," said Robert L. Del Boca, vice president and general manager of Northrop Grumman's Defensive Systems Division. "It provides us with the ability to support more effectively and efficiently the maintenance of our IRCM systems, which are currently deployed on a variety of UK Ministry of Defence aircraft." 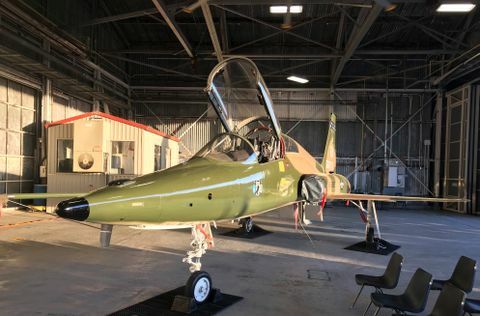 Graham Thornton, vice president of business development for Northrop Grumman UK added, "This strategically important facility is fitted with state-of-the-art specialist equipment and is operated by specialized UK-based Northrop Grumman engineering staff. It will significantly broaden and enhance our UK capability to support our customers." The Chester facility will be one of the few sites in the UK that has the ability to carry out laser functional testing. Northrop Grumman is prime contractor for the LAIRCM and DIRCM systems and has been working in close partnership with SELEX for over 10 years, taking delivery of more than 600 SELEX S&AS DIRCM transmitter assemblies from the company's site in Edinburgh. Northrop Grumman in the UK operates from five primary locations: Fareham, Coventry, New Malden, Peterborough and Solihull, providing avionics, communications, electronic warfare systems, marine navigation systems, robotics, C4I and mission planning, IT systems and software development. Northrop Grumman established its UK corporate office in London in early 2006. 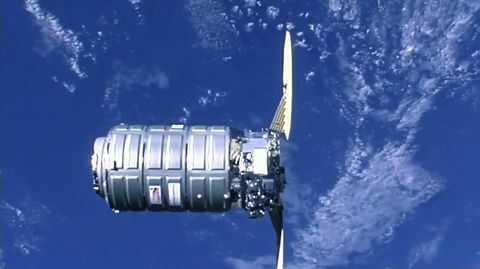 Northrop Grumman Corporation is a $30 billion global defence and technology company whose 120,000 employees provide innovative systems, products, and solutions in information and services, electronics, aerospace and shipbuilding to government and commercial customers worldwide.